If you are in the market for a 1970 Cuda AAR Rear Spoiler then you have got to checkout Josh’s Muscle Car Parts. Almost two years ago Josh saw a real problem with the Mopar reproduction spoiler market. One could find a nice reproduction AAR rear spoiler, but would spend two arms and a leg. Or one could find a cheap reproduction and get just that, a cheap reproduction. After developing a quality reproduction spoiler that met both of the above criteria Josh rested assured that his spoiler would be the best quality. His spoiler would also be very competitively priced. Give your AAR Cuda a fresh new spoiler with Josh’s Muscle Car Parts reproduction AAR Cuda rear spoiler package. 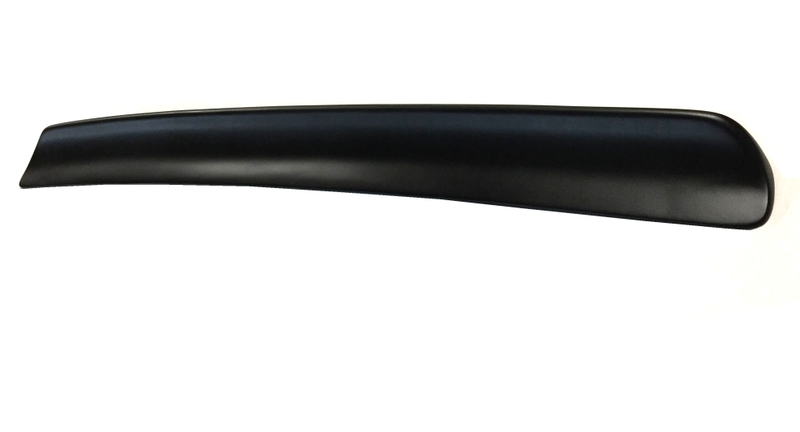 Our spoiler is made from superior fiberglass and comes finished in a flat black, just like the original spoiler on the AAR. We have different package levels available. The standard, standard plus and premium. All of our 70 ‘Cuda AAR rear spoilers are the correct weight, taper and thickness. We are so sure you will find our AAR Cuda rear spoiler to be superior than others, that we offer a 100% money back guarantee…if you are not happy, we’ll pay freight back to us and refund you 100%. 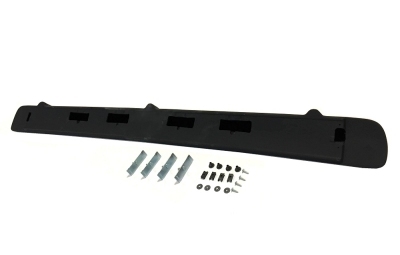 You can get your 1970 Plymouth Cuda AAR Rear Spoiler Here.